· Commonly known as the “Honeymoon Capital of the World”, Niagara Falls is visited by approximately 50,000 newlywed couples each year. o Fun fact: Niagara Falls received its reputation as the “Honeymoon Capital of the World” in 1801 when Theodosia Burr Alston (daughter of the 3rd Vice President of the United States, Aaron Burr), chose to honeymoon at the Falls. Napoleon Bonaparte’s brother, Jerome Bonaparte did the same in 1804, starting the popular tradition that continues today. 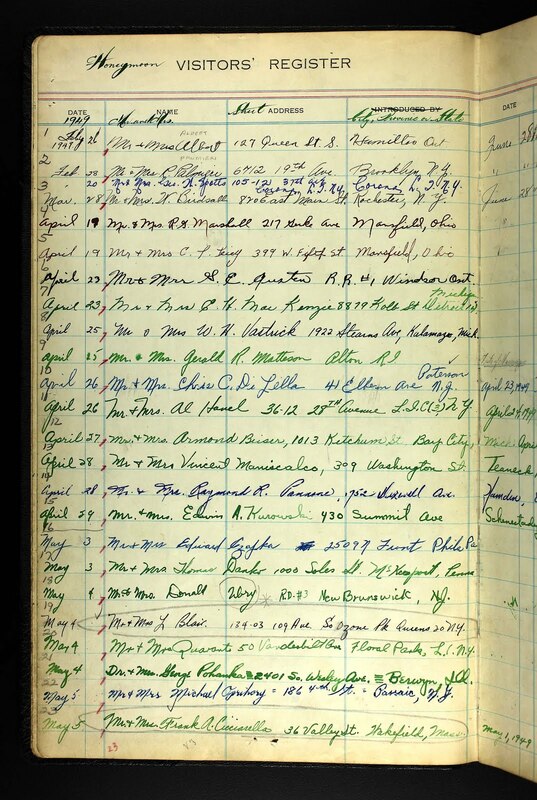 · Many of the newlyweds who visit choose to sign their names in register books kept by the Niagara Falls Tourism Office, and now, these records have been digitized and indexed and are available online for Ancestry users. 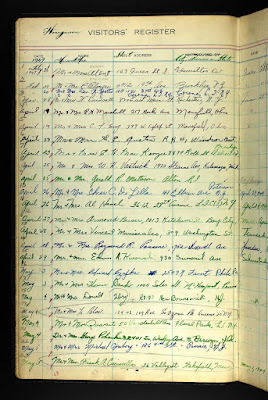 · The collection contains 680,114 records and 17,593 images from 1949 to 2011. · Exploring this collection, you’ll discover visitors who travelled near and far to the Falls, and how soon after their wedding they arrived. · Just in time for Canada Day, Ancestry users can now access photos that paint a picture of what everyday life was like for Canadians during the early days of our nation. · Compiled by the Department of Interior, the collection contains 3,358 images, the majority of which were captured by John Woodruff and Horatio N. Topley. These photographers were hired by the Canadian government to capture the spirit of Canada during this period. 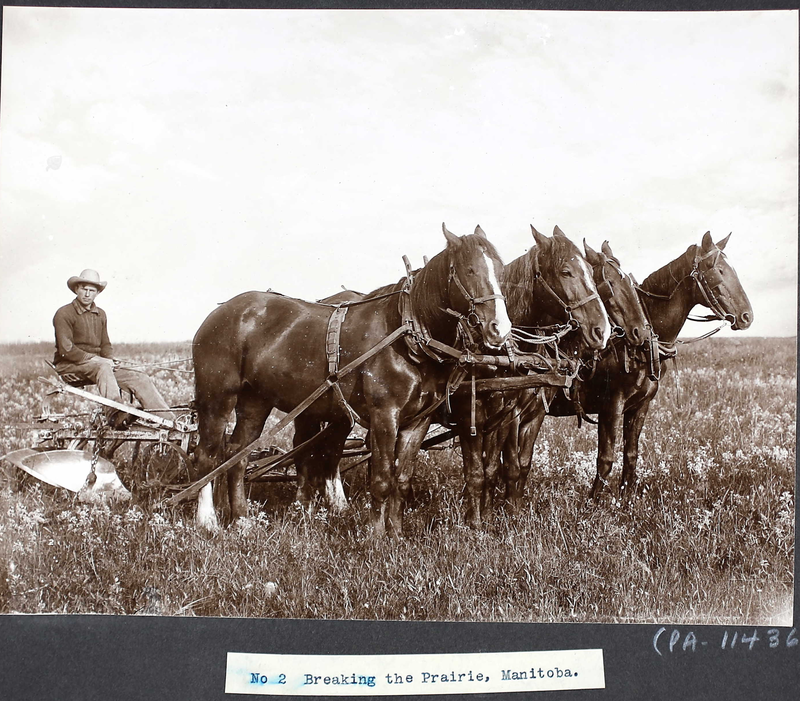 · From the original logging process implemented to harvest one of Canada’s greatest resources, to the expansive ranches and wide open spaces of the true north in its original state, this collection details the life and times of some of Canada’s earliest settlers. 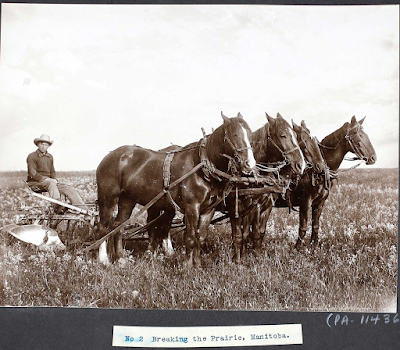 · To continue to shed light into life in Canada during its first few decades as a nation, Ancestry has launched a collection of registers of applications for land grants for the Western Canadian provinces of Manitoba, Saskatchewan and Alberta. 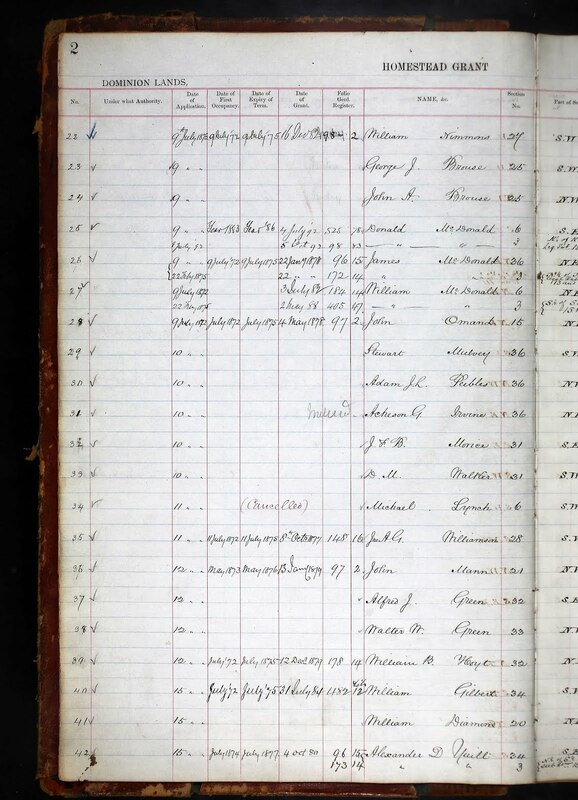 · Under the Dominion Land Acts in 1872, individuals could apply to homestead a quarter section of land (160 acres) and then apply for a patent (title) to the land after occupying and improving the land for three years. The average cost of land during this time was $10. · With 668,623 records and 78,794 images, Ancestry users can learn about some of Canada’s earliest settlers such as applicants’ names, region, date of application and homestead fee paid.